Prescription opioid overdoses are now one of the leading causes of death in the United States, and those who abuse these drugs are more than a number in a statistic. They are your neighbor, your bus driver, your daughter. A recent national study of hospital emergency department visits from 2010 has given a human face to America’s biggest drug problem. 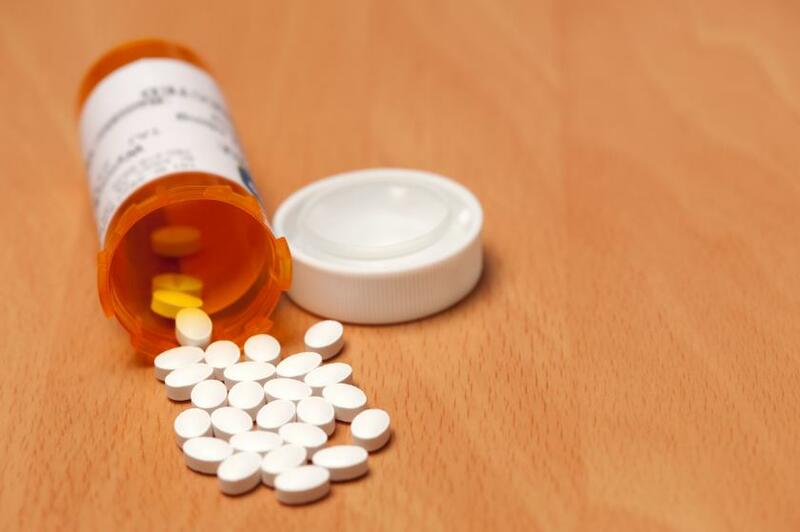 According to the study, conducted by the Stanford University School of Medicine, the typical prescription opioid user lives in an urban area in the southern United States and is female. She is also likely to have a coexisting illness such as a chronic mental health issue or a circulatory or respiratory disease. Researchers outlined the typical abuser's profile after analyzing the 2010 Nationwide Emergency Department Sample and then compiled data based on 135,971 opioid-related ER visits, as reported in the press release. However, it must be emphasized that all opioid abusers are not restricted to these categories. Opioids are prescribed to relieve pain because of their ability to reduce the intensity of pain signals reaching the brain. They are also able to affect the areas of the brain which control emotion, thus further diminishing the effects of pain, according to The National Institute on Drug Abuse. Some of the most recognizable of these drugs are hydrocodone (Vicodin), oxycodone (OxyContin, Percocet) morphine, and codeine. Centers for Disease Control and Prevention Director Dr. Thomas Frieden has described prescription drug overdoses as an “epidemic in the United States.” They are responsible for the majority of hospital admissions for overdoses, and according to the study, these hospital admissions cost the hospitals $2.3 billion. Even further, a separate study from the National Center for Health Statistics found these prescription opioid-related deaths have increased four-fold in the past 10 years. “Further efforts to stem the prescription opioid overdose epidemic are urgently needed,” concluded the Michael A. Yokell, lead researcher on the Stanford study. Although the DEA has already rescheduled opioid painkillers from the “moderate to low” schedule III to the more restrictive Schedule II in an effort to control abuse, Yokell suggests that doctors need to play a part in controlling opioid abuse as well. “When a clinician writes a prescription for opioid painkillers for someone with one of these conditions, they need to do so with care,” Yokell told the LA Times. Source: Yokell MA, Delgado MK, Zaller ND, et al. Presentation of Prescription and Nonprescription Opioid Overdoses to US Emergency Departments. JAMA. 2014.